Relaxation massage sometimes (referred to as Swedish massage in western countries), has been used in all cultures for thousands of years, to promote overall well-being. Nowadays, the levels of stress and anxiety which people are experiencing are at an all-time high. So our clients seek out a relaxation massage to help alleviate the feelings of stress, and to ease generalised aches and pains which can occur during periods of high stress. 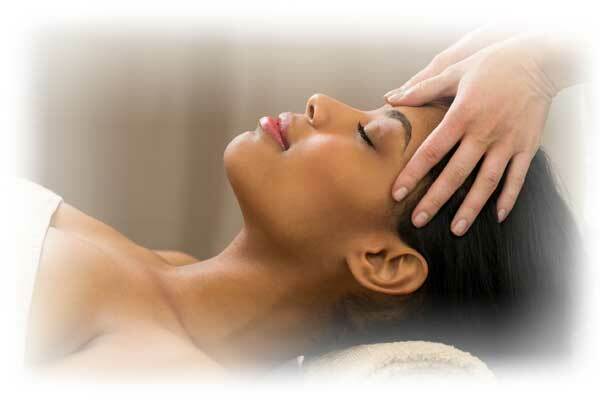 Relaxation massage can be used also to simply promote overall well-being. Relaxation massage utilises very gentle and light massage techniques, to help ease out tension and discomfort in muscles by encouraging blood flow to strained and stressed tissues. Why Choose A Relaxation Massage? to help promote relaxation from everyday stressors. to promote wellness during stressful situations. to ease generalised aches and pains. What to Expect During Your Relaxation Massage Treatment? An initial consultation will take place to help us understand your history, your presentation and to figure out your specific requests and needs, and to make sure you are happy to proceed with your massage treatment. You will be asked to undress to your underwear or singlet and shorts, if you are comfortable to do so. All massage techniques are very gentle. Mel our highly trained relaxation massage therapist, will continuously seek your feedback to ensure your comfort at all times during the treatment. Mel is on hand to help ease out all your aches and pains, and to help ensure you are as comfortable as possible during all stages of your treatment. Looking for a relaxation massage in Christchurch? Please do not hesitate to contact Mel Bradley at Better Health Osteopathy in Christchurch today. Call 027 7555700 or book online.